Just like colors, climates, and feelings, flavor can be warm or cool. 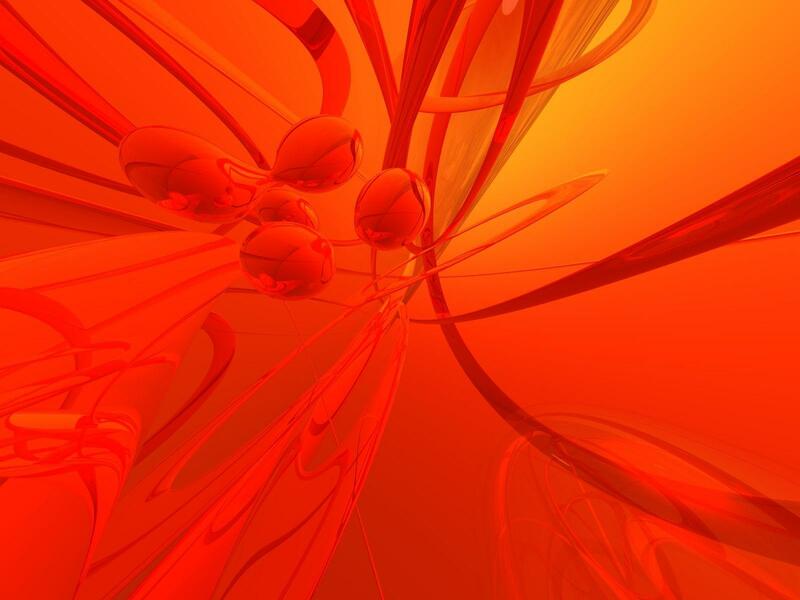 Synesthesia is a neurological phenomenon which blends senses. It comes from the Greek words, ‘sensation together’. For example; a person listening to music may see the sound in varying colors. One might see numbers as points in space. Or, sounds may produce feelings in different parts of the body. It’s comforting to put a name to this experience, because I’ve always had what I now call “Culinary Synesthesia”. To me, flavor has always had color. Apple pie, a bowl of chili, and sweet potatoes inhabit the warm end of the scale. Cool flavors are things like crisp lettuce, berries, and asparagus. And much of the colors are dependent on seasoning. Spices are ground seeds, nut, roots, or barks. And almost without exception, they are warm flavors. Cayenne is bright, burning red. Curry is an almost neon reddish-orange. These flavors frighten me and I stay away. But there are friendlier warm spices that evoke cozy sweaters, rustling leaves, and hay rides. And without them, I’d be bereft and my kitchen would have much less flavor. 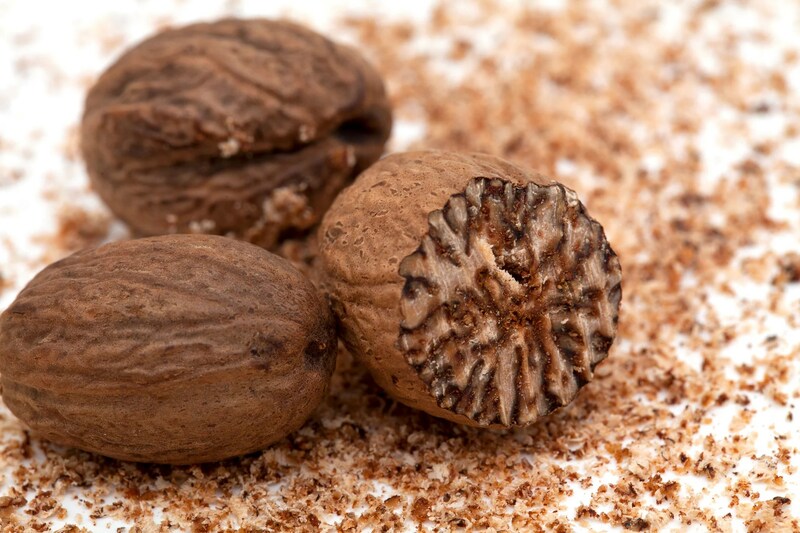 Nutmeg-It comes from the Myristica tree. Always grate fresh. You never know how old and thus flavorful the pre-ground is. I use it at least every other day. Any time I cook dark greens, I sprinkle in a bit. With any cream sauce it’s a must. I also put it in hot cereals. Be careful though. It can quickly go from just enough, to “Woah Nelly!” in a flash. Also if eaten by the spoonful can act as a hallucinogen (but don’t do that). Smoked paprika-This isn’t just the tasteless stuff your mother used to sprinkle on the potato salad to make it pretty. In Spain it’s known as pimentón. You can buy it smoked or not, and the heat level ranges from non-existent to pretty darn hot (in the spicier varieties, hotter chiles are mixed in). I use sweet smoked, and it not only adds color, but a subtle smoky flavor. When using pecans in place of bacon in foods, I toast them in a tablespoon of butter with salt and pepper, and a dusting of paprika. You get both crunch and smoke, while ingesting a good fat. Chinese Five Spice-This Chinese staple is traditionally made from cinnamon, cloves, star anise, fennel seed, and Szechuan peppercorn. This spice blend is what gives egg foo yung gravy its distinctive taste. I purchase mine from the Asian grocer near me; it’s cheaper, authentic, and because they sell a lot of it, there is fairly quick turnover, which means fresher on the shelf. I use this powder on sweet potatoes and in spice cookies. But holidays wouldn’t be the same without my famous ham. And the glaze may change from year to year, but the one constant is my five spice. Whisk together reduced Dr Pepper with the rest of the ingredients. Refrigerate for at least 24 hours, but can be made up to 4 days before needed. I urge you to get some fresh spices and play around with them. 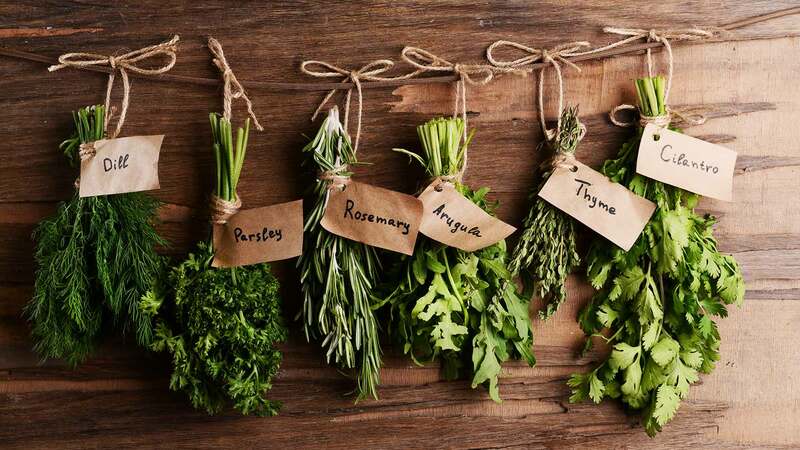 And next time we’ll talk about the cooler side of the kitchen, and the herbs that I can’t live without.